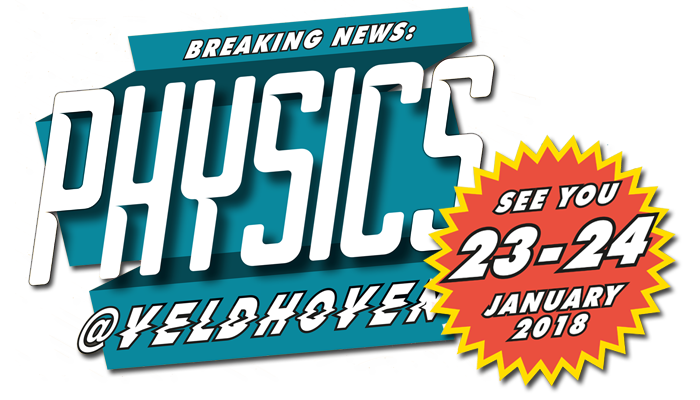 Physics@FOM Veldhoven takes place each year in January. It is a large congress that provides a topical overview of physics in the Netherlands. Traditionally, young researchers are given the chance to present themselves and their work alongside renowned names from the Dutch and international physics community. The programme covers Light and matter, Atomic, molecular and optical physics, Nanoscience and nanotechnology, Statistical physics and Soft condensed matter, Surfaces and interfaces, Physics of fluids, Subatomic physics, Plasma and fusion physics, and Strongly correlated systems. Inflationary cosmology: is our universe part of a multiverse?